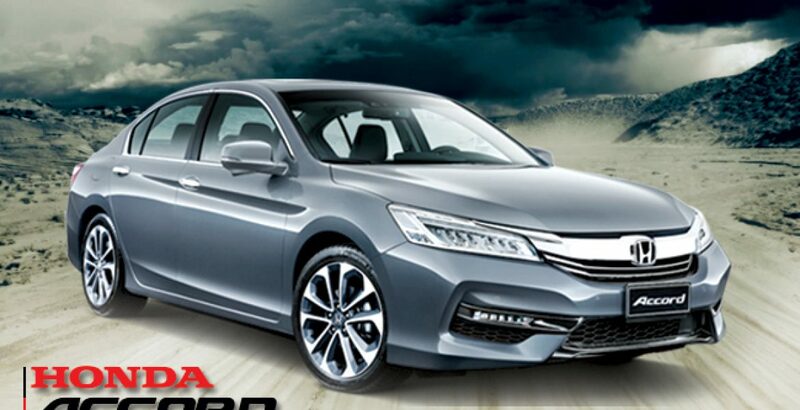 The latest 2018 model of the worldwide celebrated Accord is going to be the most impressive Honda yet. It combines the supreme specs from the house of Honda in the perfect blend to create a confidence-inspiring and ultra-efficient midsize sedan, called Honda Accord 2018. At the same time, the additional tech enrichments would pose some extra burden on the pockets of potential buyers in terms of Honda Accord 2018 price in Pakistan. With the guarantee to get something much better, they would be happy to pay for it. “Car and Driver”, a US automotive enthusiast magazine, has ranked Accord one of the ’10 Best Sedans in America” for the record 32 times. In 2018 again, the sedan has successfully made its way to ’10 Best Car Driver 2018’ list. The magazine has been serving as a dedicated and trusted reviewer of cars (initially focusing on the sports cars alone) for over 60 years. 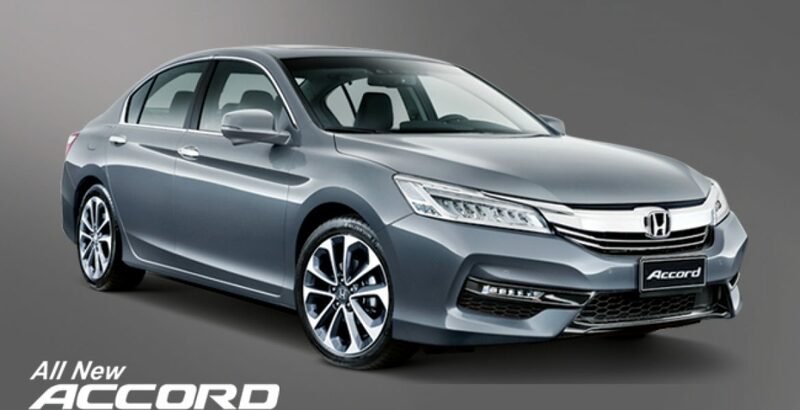 The Accord features that deserve your special attention include Honda Sensing, Dual-Zone Automatic Climate Control, LED headlights and alloy wheels. The all-new Accord 2018 comes with three main variants, namely, 1.5L Turbo, 2.0L Turbo and Hybrid. The first two are already in the market while the third one is announced to be launched soon. 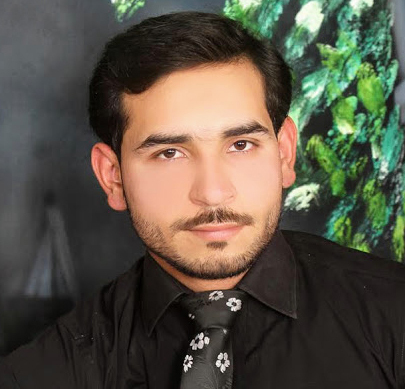 This classification or categorization is based on the engine power. Actually, there are as many as five different variants of the Accord if you take into account the designing and overall specs. They are: LX, Sport, EX, EX-L and Touring. Given below is a brief overview of various Accord models so you can have a bit know-how of each of them. 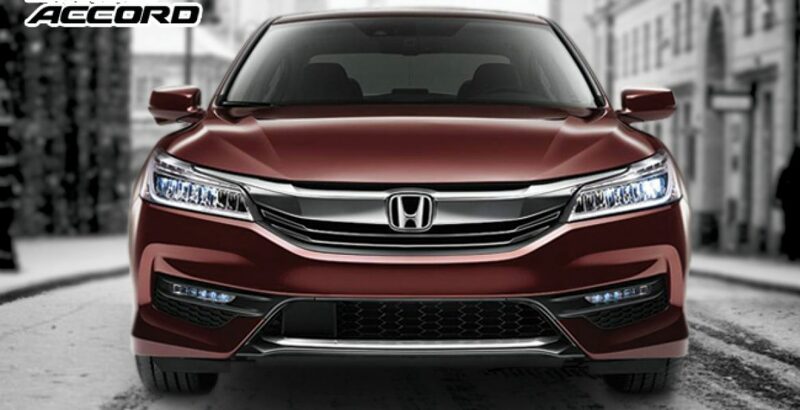 The least featured and thus least expensive, LX Accord 2018 model carries the features like, Honda Sensing, Dual Zone Automatic Climate Control, multi-angle rear-view camera and the push button start mechanism. Here the Honda Sensing is an intelligent suite of safety and driver-assistive technologies that help the driver stay aware on a busy highway and prevent the possibility of a collision. It contains the high-tech features, like traffic sign recognition, Collision Mitigation Braking System, Road Departure Mitigation System, Lane Keeping Assist System and the Adoptive Cruise Control with Low Speed Follow. It is powered by a 1.5L Turbo engine which gives it the force to run comfortably on all the terrain types. The Honda Accord 2018 price in Pakistan for the Sport is a bit higher than that of LX variant. So, the Sport model does bring some additional more powerful specs, including the Apple CarPlay integration, Android Auto integration, 12-Way Power Driver Seat and 19” alloy wheels (instead of 18” as found in the LX variant). Similarly, here you will also get the LED fog lights which will make the way clearly visible in the foggy environments. Here again, against a bit higher reading price tag, the EX brings some extra features, like one touch power moonroof, heated front seats, 8-inch display audio touchscreen and the Blind Spot Information System. Regarding the feature-enrichment, the EX-L brings all the functionalities of LX variant with certain additional tweaks, like leather-trimmed interior and driver seat memory. Wonderful! Isn’t it? It happens to be the most advanced and the highest priced model of Honda Accord 2018. In addition to all the features of EX-L, it offers head-up display, ventilated front seats, wireless phone charging and adaptive damper system. All these functionalities add up to make the car your perfect touring companion.